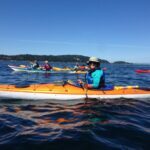 Our mission is to provide the opportunity for people to address their most profound longings, including connecting authentically with others, learning to nurture themselves deeply, finding creative expression and enhancing their capacity for joy. 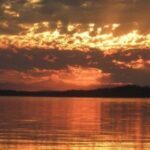 We do this through transformational journeys, events and retreats. Join us! 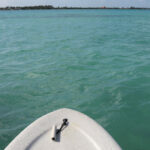 Journey for Purpose: Retreats, Kayaking, Community & Fun! 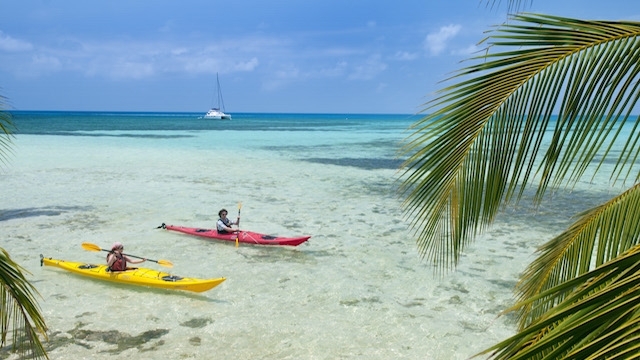 We hope you’ll join us for our upcoming adventures! Journey for Deep Healing, Oaxaca, the Magic and the Medicine – Join us on an upcoming trip to Oaxaca, Mexico. 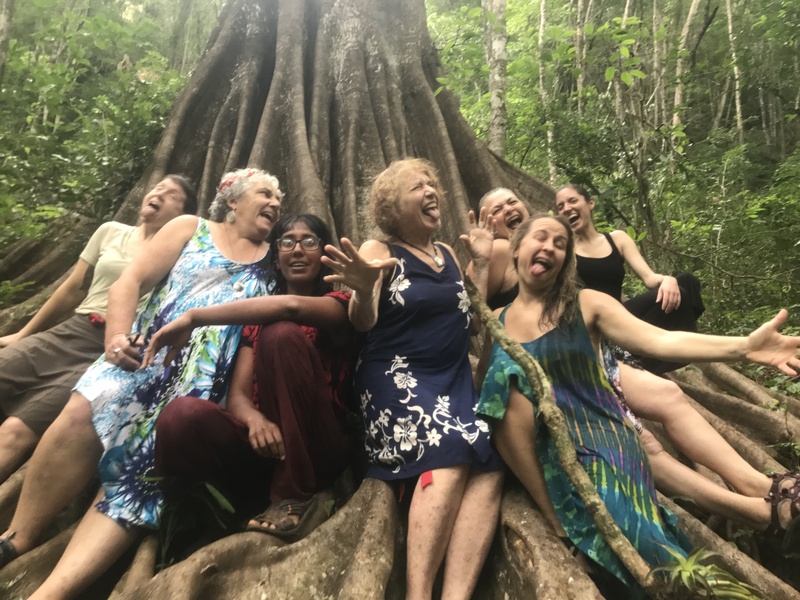 These are fascinating journeys that offer insight into how people live, an opportunity to experience the traditional energy medicine they practice, and a chance to enjoy the natural beauty and fantastic culture of Oaxaca. These trips are unique and powerful, you will find yourself transformed by the magic that is Oaxaca. 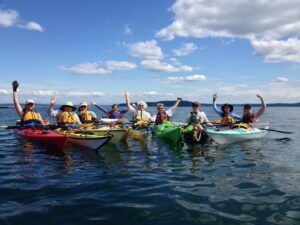 Women’s Transformational Kayak Journeys – 3 days and 2 nights at beautiful Blake Island Marine Park, with amazing food, sandy beaches, optional woods walks and yoga, and lots of laughter. 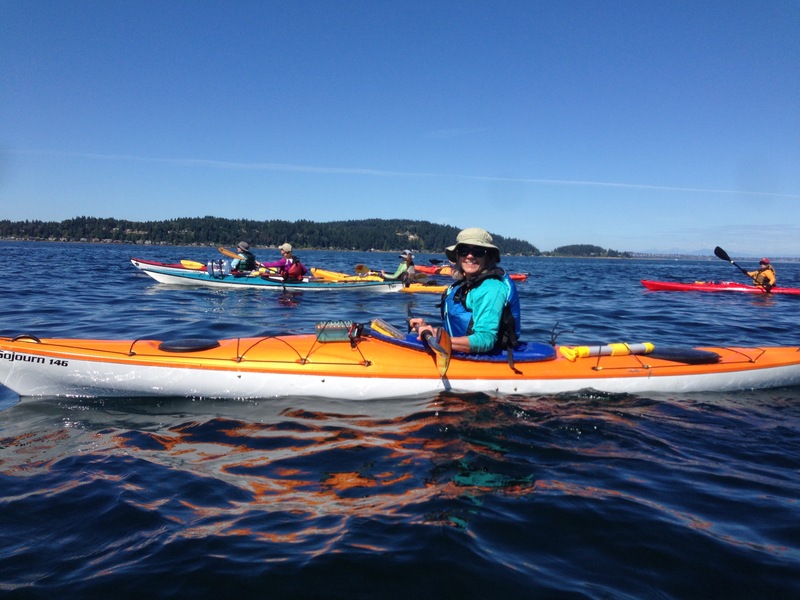 We paddle from Bainbridge Island after paddling instruction and a kayak packing demonstration. 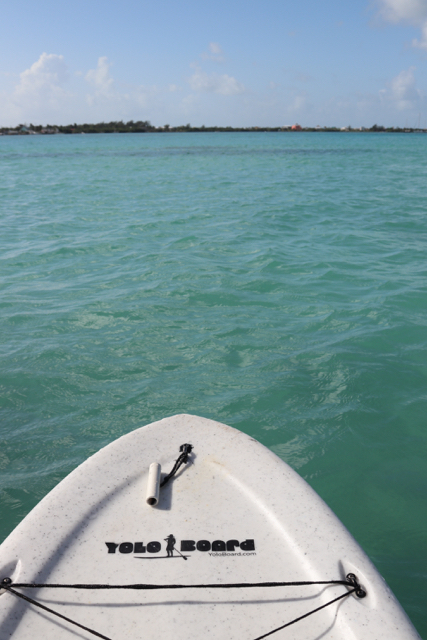 Beginning to experienced paddlers welcome! Mind the Moment- Live the Dream!